When it comes to choose the type of wood in your timber window, there’s a huge variety of options. Here’s a quick guide to deciding what type of wood would work best in your new window. The wood used in the windows of your home can be divided into two types: hardwood timber or softwood timber. The term ‘hardwood’ and ‘softwood’ is actually a misnomer: some hardwoods are incredibly soft, and some softwoods are incredibly hard. The important thing to remember is that both types of wood have different properties, suited to different needs in a home. 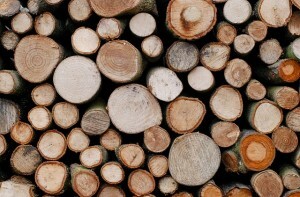 The difference between hardwoods and softwoods lies in their cellular structure. Hardwoods contain four different types of cell which gives them incredible strength, durability and beautiful grains: they can be quite expensive however. Softwoods only contain two different types of cell but are much easier to work, are more sustainable and have better thermal retention properties. They’re also much more cost-effective. 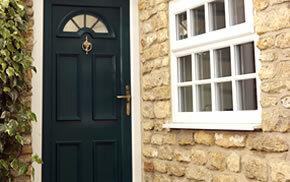 The traditional material of choice for timber windows, oak has been used hundreds of years in window construction. A hardwood with incredible durability and strength, oak is suited to the heaviest of uses and can last a lifetime if properly maintained. Oak timber windows also have incredible aesthetics, thanks to the subtle aesthetics of each tree’s grain. The perfect, traditional choice. Redwood timber has a reduced moisture uptake which helps to improve weatherproofing and prolong the window’s working lifespan. This makes it suitable for use in a range of settings. Redwood timber windows are perfect if you want to add a touch of traditional charm to a property, without compromising on modern aesthetics. 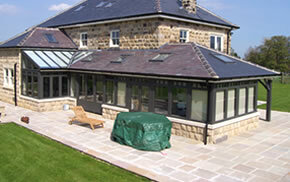 Accoya wood is a specially treated softwood that has incredible properties. The non-toxic acelytlation treatment process through which Accoya is treated changes the cellular structure of the timber, enhancing its performance. Accoya wood not only has an estimated lifespan of 60 years, it also has exceptional thermal performance, aesthetics and weatherproofing properties. It can even repel insects. Sourced sustainably, an Accoya wood window is suited to both traditional and modern properties. 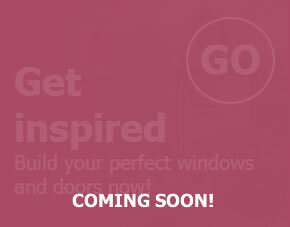 If you’re looking for a real timber window, Inspire can help. 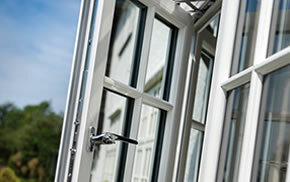 We offer a range of timber windows available in a variety of materials, so that you can find the perfect material for your property. To find out more please feel free to give us a call on 01977 649 641 or send us an email.